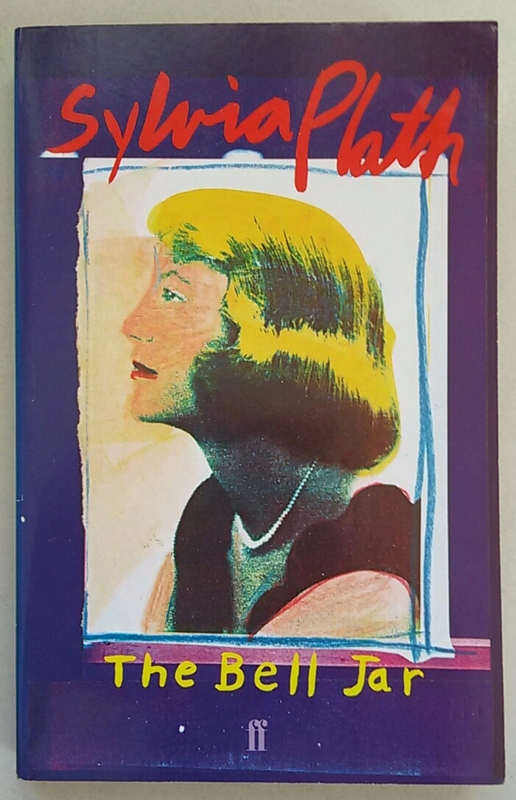 Having been reacquainted with Sylvia Plath’s poetry recently through one of my poetry groups, I thought I should revisit her only published novel. The Bell Jar was one of many mandatory texts during my English degree and rereading it some twenty years later, the wow factor’s still there. It’s a haunting account of a young girl’s breakdown and recovery, drawn from Plath’s own, which began in her late teens. The protagonist, Esther Greenwood, wins an internship in New York but, unlike her colleagues, she is not wooed by the glamourous lifestyle; quite the contrary, it frightens her. Bit by bit she unravels, plunders depths and herself, before slowly rising to the surface again. Losing yourself is a complicated thing; the dysconnectivity rendering you apart from every thing and one around you, reducing you to scattered pieces until there’s seemingly no way of reattachment. Plath eloquently captures this painful undoing and descent of the bell jar, which eventually sealed itself over her own brilliant mind. Julie, I am so glad you posted this – it was a lot longer ago than you that I read this and I think you are right – it is something to re-read and remind oneself of the extraordinary gift of Sylvia Plath. The quote you give is enough to entice anyone. I do enjoy reading your posts – they always give me something to think about. So thank you.